Zencash, abbreviated as: ZEN, gives all the mining revenue to the miners. This results in a problem that all the capital they need for the project development can just depend on the contribution of the community. That makes the development schedule of progress unsatisfactory. At the end, three former military staffs of The US government ramified Zencash from ZClassic, which is a more perfect version than the previous one. Same as ZCL, the total amount of ZEN is also 21 million. ZEN also uses Equihash algorithm, and can be mined by GPU card and Asic (A9/Z9) miners. 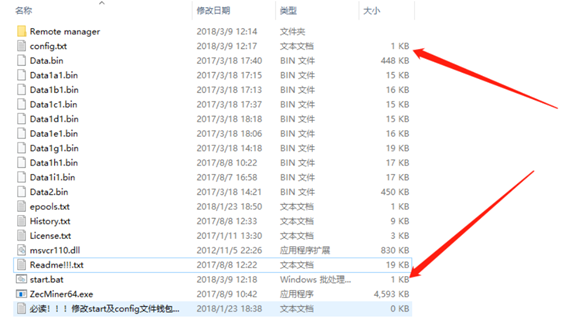 For ZEN mining, F2Pool is using anonymous mining method. You need to prepare a wallet address before obtaining mining revenue. 【Third-party wallet】: Coinomi Wallet; Coinomi Wallet supports Android and IOS Systems. It’s a hashing power management system for Linux system, which built-in Claymore, ccminer, EWBF and other third-party original mining software. This software supports both N card and A card. For Linux version, you can get from the ‘Developer Original Version’ download link. Caution: ZEN uses the same algorithm as ZEC, so they can use same mining software and miners. What should be noticed is that the addresses of mining pool and wallet are different from ZEC. Download A card mining software, unzip the file, find the “.bat” file, right-click on the “.bat” file and select “Edit”. With reference to the above example, determine the ZEN mining pool address and set the miner’s own ZEN wallet address and worker name. If there is more than one machine, the worker name is to distinguish between different machines. That English period should not be missed. Change only the corresponding character when modifying, and do not delete the space or punctuation. Save it after the modification is completed. Referring to the above example, replace your own wallet address and worker name at “wallet_address.worker_name “according to the type of mining software you have downloaded. Checking the mining pool address: zencash.f2pool.com and the mining pool port: 3377, and other related information. After making sure the information is correct, save the “.bat” file. Double-click on the “.bat” file to start mining. 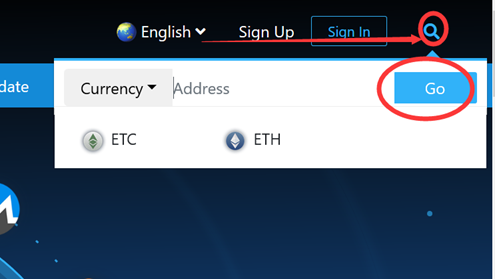 After making sure your mining pool address, wallet address and worker name are correct, save the settings. The miner will start running and mining in minutes.